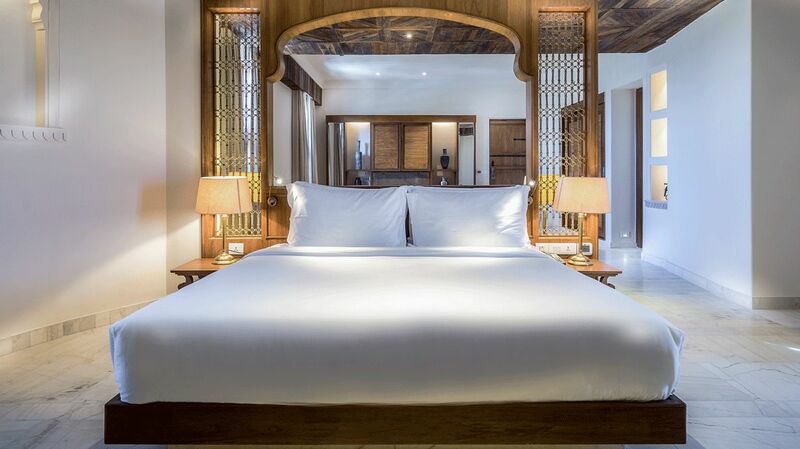 Alila, translating to “surprise” in Sanskrit, lives up to its notable meaning. This 230-year old fortress will leave you in awe with impalpable views of the Bishangarh mud-hut villages dotting the grounds below. 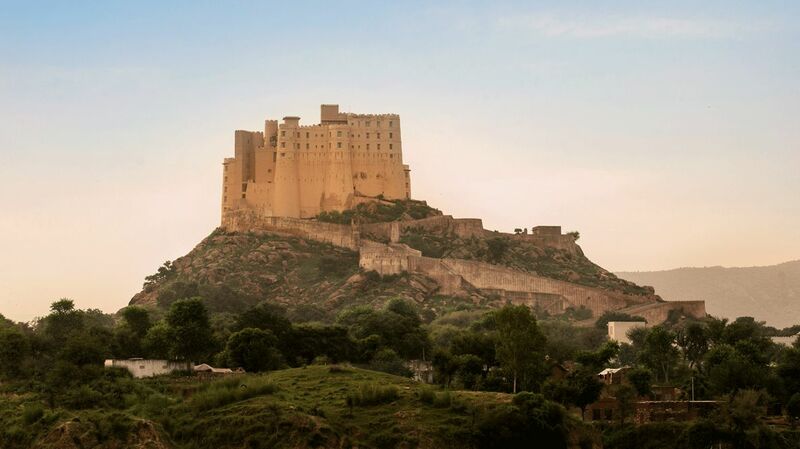 Famed for its immersive experiences and being the only warrior fort in India turned hotel, the Alila Fort Bishangarh is a bucketlist experience that will provide memories to cherish for a lifetime. 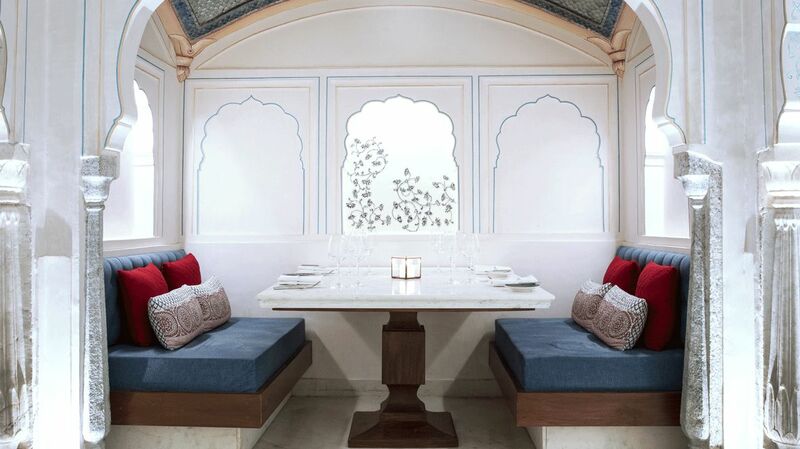 Add a touch of second-to-none service, a dash of innovative cuisines by world-renowned chefs, and a sprinkle of tranquility and you have the perfect recipe for a luxurious Indian getaway. What makes the Alila Fort Bishangarh a fantastic place to say during a trip to Jaipur? 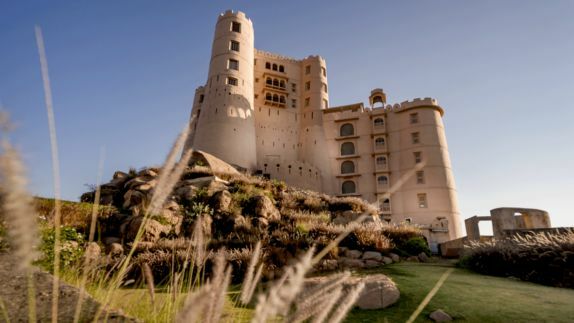 Perched on a granite hillside, with 360-degree rolling views of the Rajasthani landscape, the Alila Fort Bishangarh appears to be seamlessly sculpted out of the very terrain upon which it sits. It is like the cherry on top of one grandiose cake, dripping in regal elegance. Located at Bishangarh Village, the hotel is easily accessible from both Jaipur and Delhi. Known as the “Pink City”, from it’s famed pink painted hues, Jaipur continues to charm travelers from all over the world and the Alila Fort Bishangarh provides the perfect base for exploring the best of the city and surrounding villages. Explore the bustling markets, intriguing forts and sacred temples before returning to your tranquil oasis. 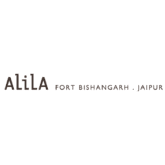 What are the room options at the Alila Fort Bishangarh? What if I’m traveling with family? 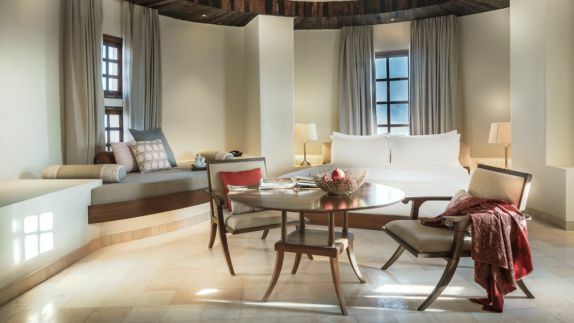 After a 7-year ecological restoration, the Alila Fort Bishangarh has been transformed into a luxury hotel boasting opulent rooms and suites, split into four categories – Royal, Heritage, Regal and Grand, each with their own defining characteristics and charm. 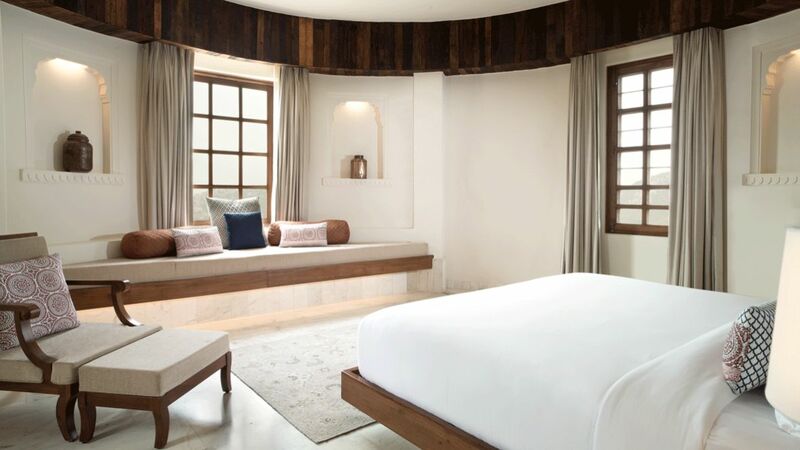 Preserving its grand majesty and infused with modern comforts, the Alila Fort Bishangarh creates an idyllic space where weary travelers can relax after a long flight or day of exploring. 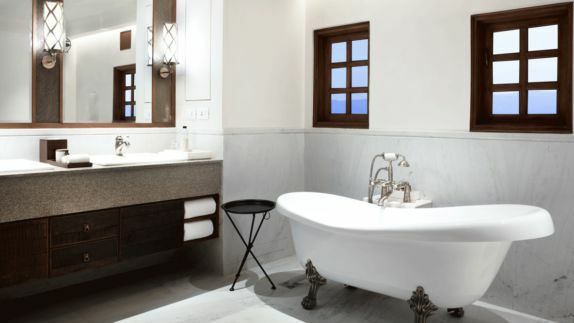 You will find enormous plush beds, sumptuous soaking tubs and signature Alila bath products. The attention to detail and intuitiveness of the staff will make you never want to leave. 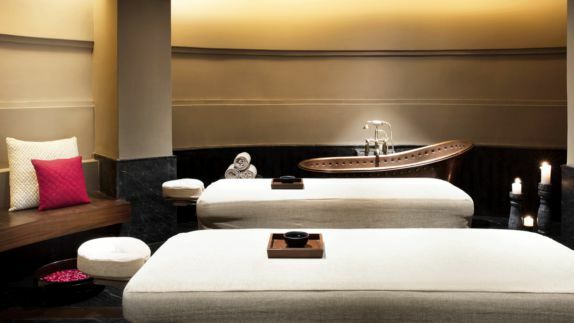 I would love to pamper myself a little during my stay - what type of spa services are available at the Alila? 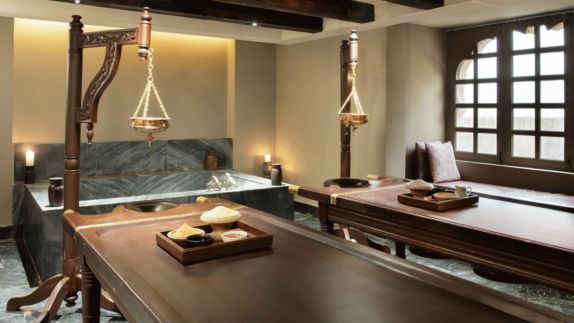 Spa Alila offers an extensive menu of spa therapies and treatments where expert therapists utilize 5000-year old techniques passed down from generation to generation. Treatments range from nourishing wraps to detox baths, to chakra rebalancing and an endless list of therapeutic massages and beauty rituals. Enjoy the freedom and flexibility to create your own spa experience, based on your personal needs, and with the aid of intuitive spa hosts. Your treatment doesn’t have to end there. Take home a piece of your spa experience to keep your skin healthy and glowing long after your visit with an extensive line of Spa Alila all-natural skin care products. 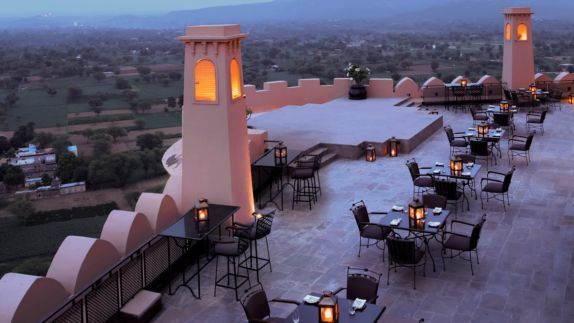 What type of dining experience can I expect at the Alila Fort Bishangarh? Is there a variety of restaurants to choose from? Simple, traditional and artisanal is the foundation of the world-class dining found at the Alila. Renowned chef Ranveer Brar brings back timeless cooking techniques with cooking over an open fire and in hot sand to bring you innovative cuisines sure to placate your palette. Savor the flavors of Bishangarh as you prepare your own Rajasthani meal from scratch or master the art of “braai”, barbequing delicious meats over an open fire, poolside. 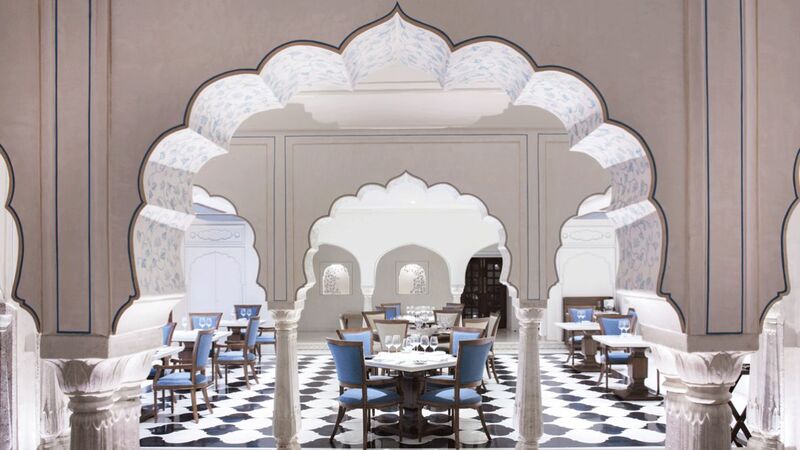 Whether you are being completely catered to, or taking on the role of the master chef, your culinary experience at the Alila Fort Bishangarh will be one to remember. What is the Alila Experience? What activities are available through these experiences? Discover the beauty of Bishangarh with personalized experiences curated by the Alila Leisure Concierge Team. With their insightful local knowledge, the team will customize itineraries and unique interactions based on your personal preference. 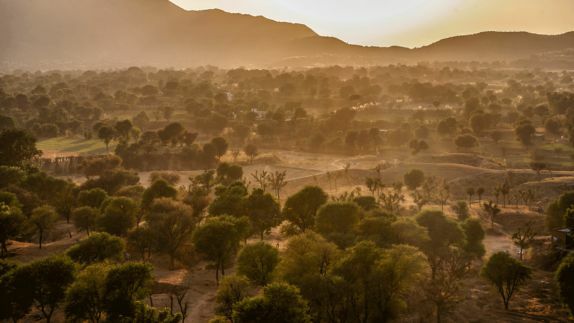 Fill your days with exploring Jaipur’s historic sites and immersing yourself in the local culture by meeting artisans or even sharing a cup of Masala tea with a local family. Back in the resort, start your days with sunrise yoga and end them with a evening of pampering at the spa. 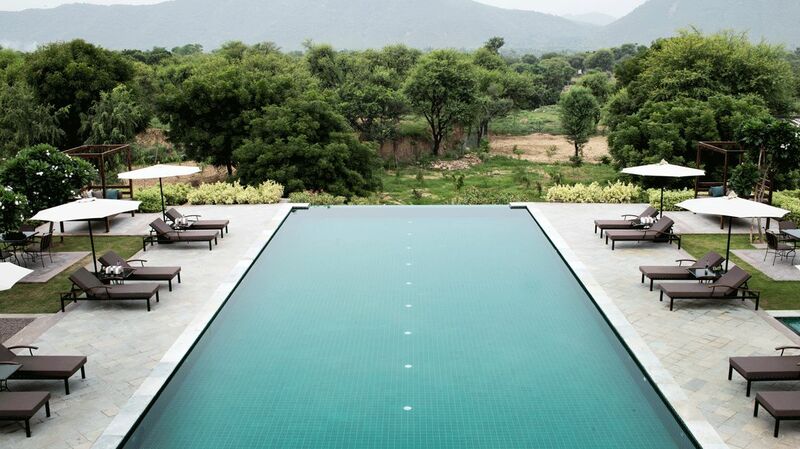 The Alila Fort Bishangarh provides a full spectrum of activities for the leisure lovers and adventure seekers.